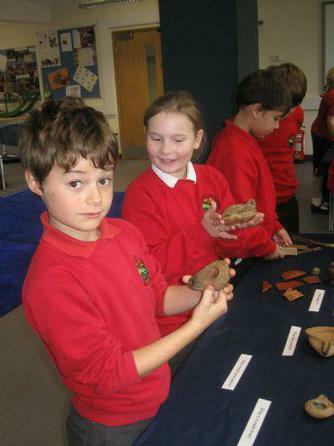 Deer Class braved the recent rain and floods to visit Somerset Museum in Taunton. 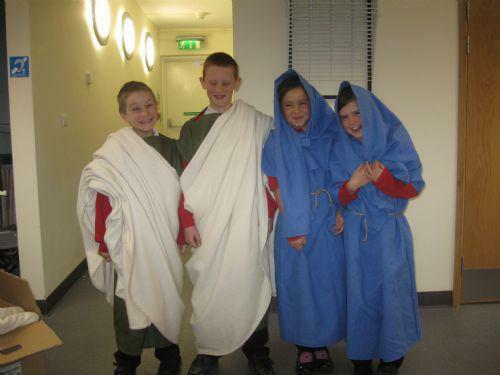 We had a fantastic day learning about the Romans in Britain. 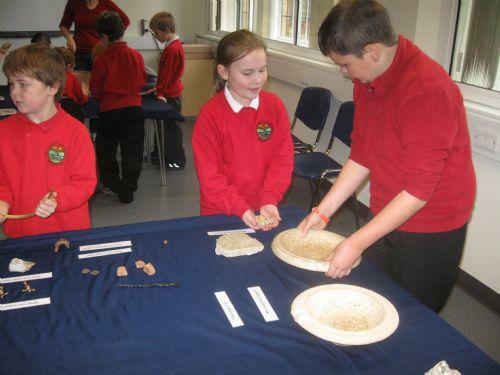 In the morning we were able to investigate life in Roman Britain by handling artefacts and replica objects. 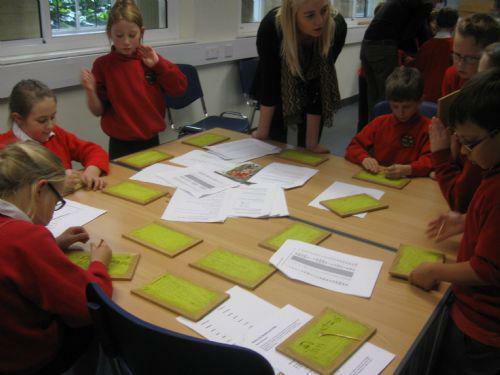 We tried writing in Roman Numerals on wax tablets and had a go at making their own coins. After that some of the children dressed up as Roman men and women. After lunch we had a look at the Roman exhibitions in the Museum, including the amazing mosaic telling the story of a creation myth. We all enjoyed the day and the children were very well behaved and good ambassadors of the school. We would like to thank our parents and ASSA for making this trip possible and Miss Harvey, Mrs Christian, Mrs Huntley and Miss Walker for accompanying us.